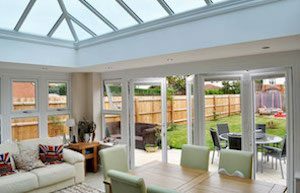 When you choose Birmingham Glass Services, you know that you’re in safe hands. 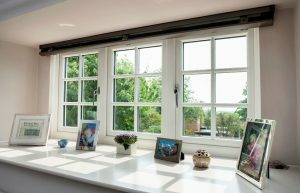 We are one of the leading independent manufacturers, suppliers and installers of high durability replacement windows, doors, conservatories and roofline services in Birmingham and the West Midlands. Our fitting service is tailored to you, giving you as much as you require: building work, electrical work, heating, plastering and tiling. All our work is guaranteed and we have an after sales service that will ensure you are 100% satisfied during and after installation. Family owned company who care about what we do for every one of our clients. Our team are here to help you. Please give us a call – we would love to meet to discuss your requirements. Make your house a home! Let Birmingham Glass take care of it for you – get in touch with us today and see how we can help. Our Heritage 2800 windows and doors combine the elegance and style of traditional timber with all the benefits of PVC-U. 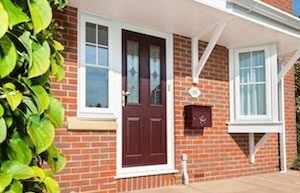 Our delightful range of doors offer an elegant welcome to your home with an emphasis on security. The additional space to you home that you have always wanted at an affordable price.